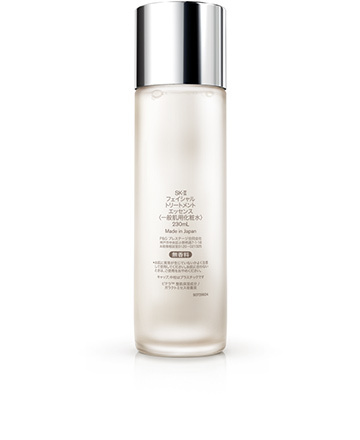 Facial Treatment Essence transforms your skin to crystal clear, boosting skinâ€™s texture, radiance and firmness. 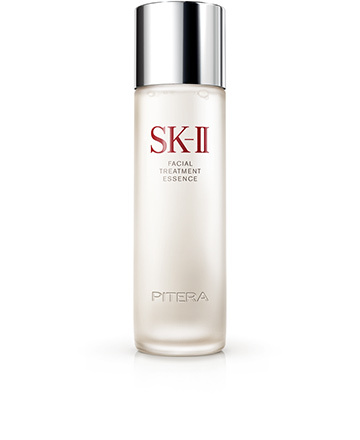 Experience the power of PITERA. 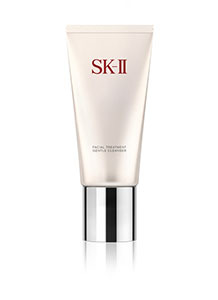 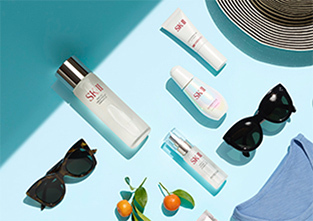 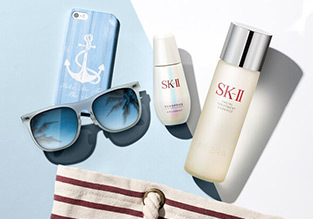 This introductory set contains three SK-II skincare essentials - including the iconic Facial Treatment Essence - to get you started on your journey to crystal clear skin. 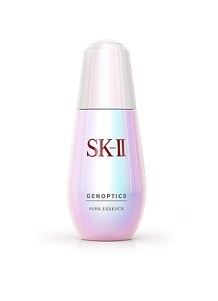 Facial Treatment Essence is comprised of more than 90% PITERA the must-have natural bio-ingredient containing over 50 micro-nutrients like vitamins, amino acids, minerals,organic acids, and more. 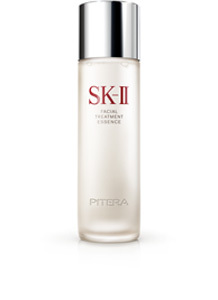 PITERA conditions skin's natural functions and nourishes skin with natural moisturizing factors for healthier-looking, more radiant skin. 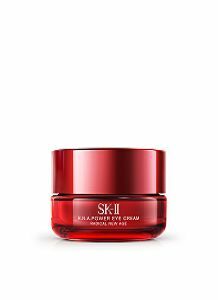 Soak a cotton pad with Facial Treatment Essence. 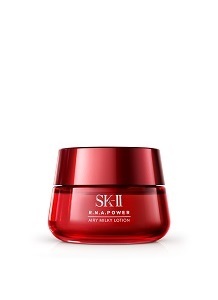 Turn the cotton pad around and gently pat over your face, neck, and dÃ©colletage until absorbed.